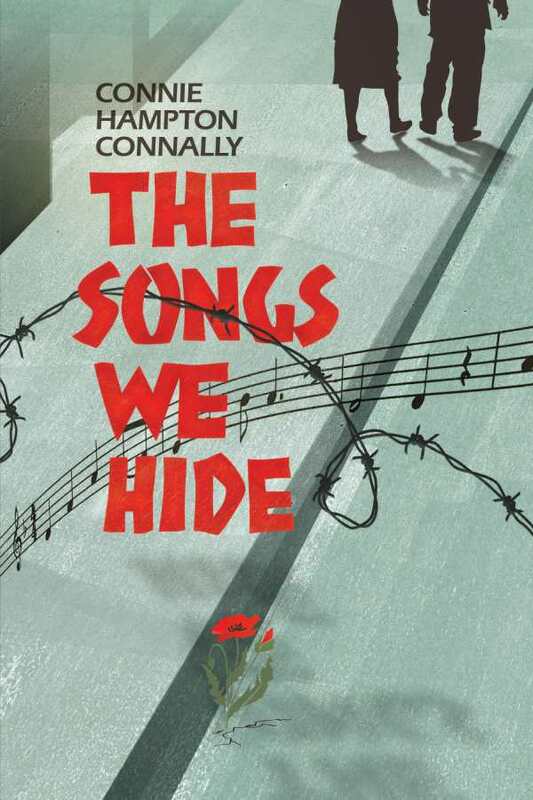 Enriching and evocative, Connie Hampton Connally’s historical The Songs We Hide is about the redemptive potency of beauty, love, and music in post-World War II Hungary. It’s 1951, and Stalinist repression rules society. Fear is ever-present and distrust is rampant. Today’s friend could be tomorrow’s traitor for the promise of a job, a place to live, information about a disappeared loved one, or a meal. The state watches everything and everyone, yet the state cannot control beauty or the gift of music; it cannot control the love that beauty and music inspire. The Songs We Hide is an eloquent, resonant unveiling of the impulse to survive, love, and create despite dread and loss. As the novel begins, Péter Benedek, a peasant farmer whose land was seized by the state, takes a job in Budapest to supplement his family’s income. He meets Antal and Katalin Varga, classically trained brother and sister musicians who welcome Péter, a reticent singer, into their world of song. For Katalin, song is her soul. While studying at the Pest Music Academy, she falls in love with fellow student, Róbert Zentai. Two years later, he vanishes, a supposed agitator against the state, and Katalin discovers she’s pregnant. She can no longer bring herself to sing—grief has stifled her voice. When Péter begins taking voice lessons from Katalin, they create a place of trust where they share their stories of strain and bereavement, and dare to heal and hope and sing. The novel conveys a palpable sense of postwar oppression and circumspection, and its cast of deftly depicted characters endures heroically. Life’s grimness is unmistakable, but the narrative’s poised insistence on the perseverance of the human spirit banishes gloom. Elegant, penetrating prose elicits authenticity of time and place, and the presence of actual historical figures and events heightens the novel’s realism. The Songs We Hide resounds with grace and poignancy. It is a captivating masterpiece of historical fiction.